· Japan is the predominant enemy of eternity! · You are not eligible to participate! 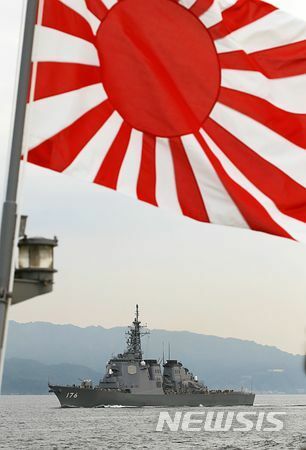 · The warship flag is not a problem but you should not be aware that the war criminal flag is a problem.Japan and the Liberal Party are headquarters and branch offices. Both Abe and Liberals are truly cunning guys. 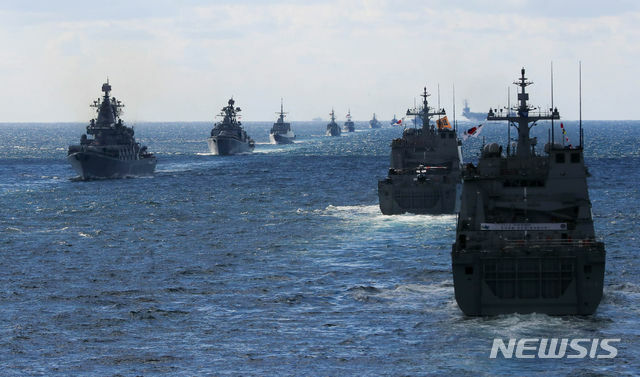 Congratulations on the W〇RST fleet review! 2011-1-25 The soccer Asian Cup semifinals 'Japan vs Korea'. 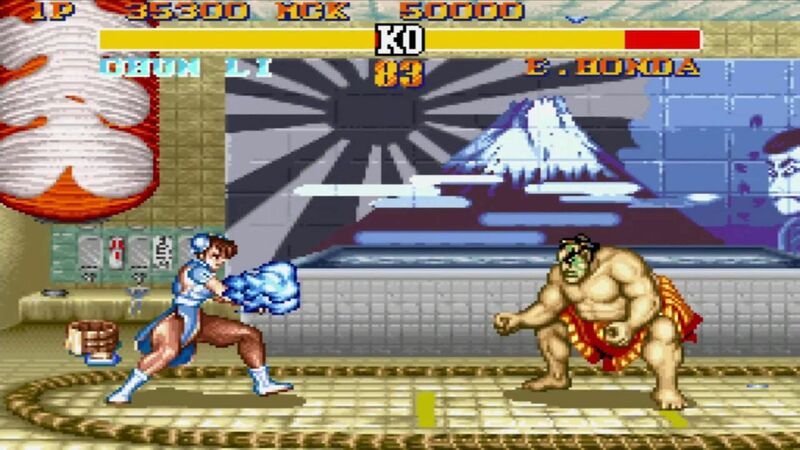 Korea performed an insult act to Japan. 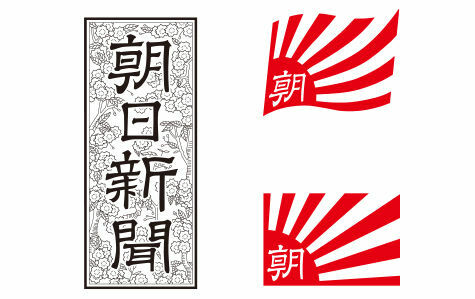 Korea insisted by the reason of the sun flag which did not exist. and,Korea changed a claim many times and was going to justify this act. They use history as an excuse. It still continues. Neighboring countries are not friendly. It is going to make political predominance. Even if it is a lie. Because each fought historically. To judge by hearing only one side of the story. It is very stupid thing. 간단한 것입니다. 일본은 조용히 한국에서 떨어져 나갑니다. 한국인이 알아 차릴 무렵에는 우호 관계는 종료합니다. 원래는 돌아 오지 않습니다.